We've been working through the book of Jonah at church recently. 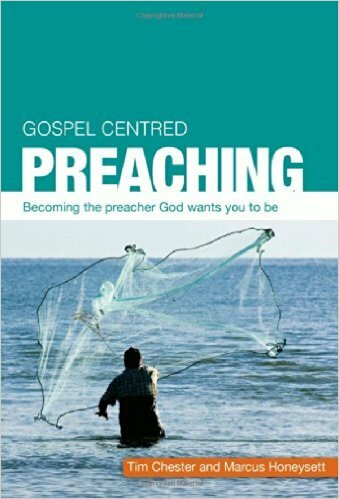 I'm loving it but it occurs to me that all the preachers are finding it hard to deal with the book being narrative. It's not easy, particularly when we're usually schooled more to deal with Romans and Galatians and want to cherish propositional truth. But, God has given us stories. And he delivers a lot of his self-revelation through them. To me, it is one of the greatest stories within the bigger story of salvation - along with Esther. These great stories are marked by the people involved and the things that happen to them. Jonah's story particularly is a story of action and suspense. Of a man on the run from the God of everywhere. Time and again his actions defy our expectations - whether it disobedience or his occasional obedience. We're shocked when it runs from God. We're shocked when he confesses his fear of God. We're shocked at his suicidal tendancies to call death down upon himself. We see Jonah thrown into the sea and the story leaves him behind because in chapter 1 the sailors are being saved. We're shocked when God saves him, and more so when the vomit-soaked prophet finally obeys God. We're shocked when he preaches and the people believe God rather than killing him. We're shocked when they all repent. We're shocked when God saves them. We're relieved when Jonah says that he knows God is gracious. We're shocked when Jonah is furious about this. We're shocked when it turns out that his problem was that he knew the LORD would be gracious. When preaching Jonah we surely have to go down to the port, down into the ship, down to where Jonah sleeps and down in to the depths of the sea. We join Jonah as he's vomitted onto the land. We go with him to the mighty and evil city of Nineveh, where scary people do evil things. We watch them hear and respond in fasting and with sackcloth. We join Jonah as he doesn't go back to Jerusalem but instead sits to the east of the city, looking down upon it waiting for God to smite them. We're to feel his anger and anguish, to feel the sun beat down upon him as he is graciously walked into repentance. Doctrines delivered in stories like this capture the imagination, excite our emotions and get under our skin. Stories like these change the world.